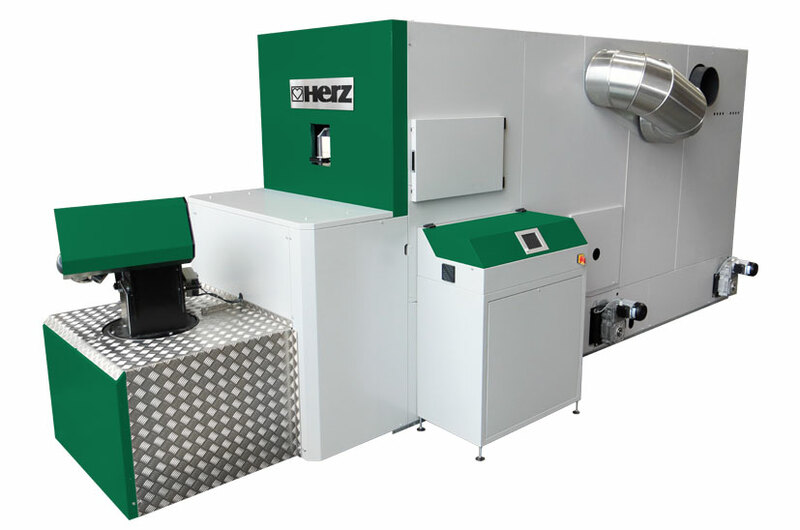 The HERZ BioFire 500/600/800/1000/1500 is the answer for large properties. 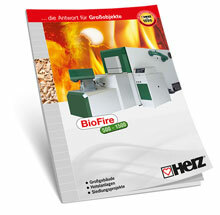 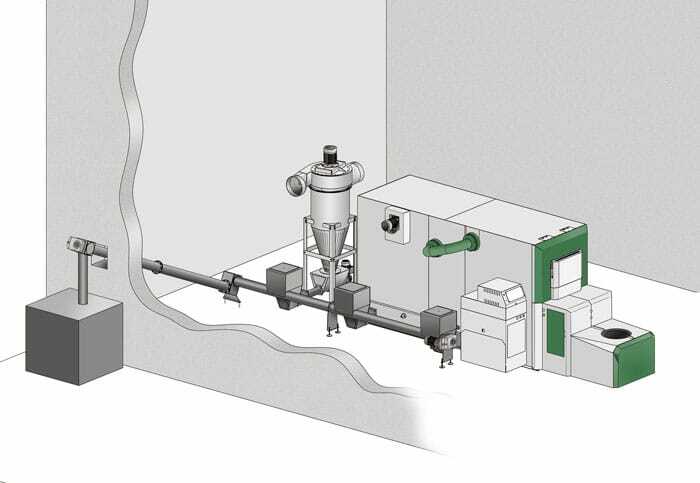 Innovative heating with the unbeatable compact BioFire for wood chips or pellets! 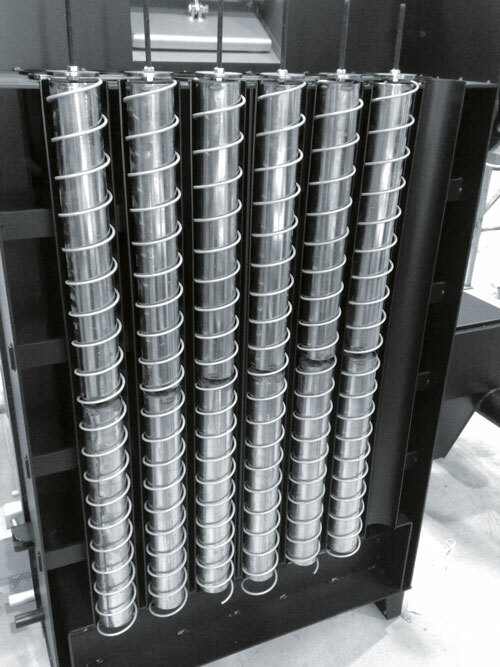 The option of cascade connection enables projects of up to 4.500 kW to be implemented. 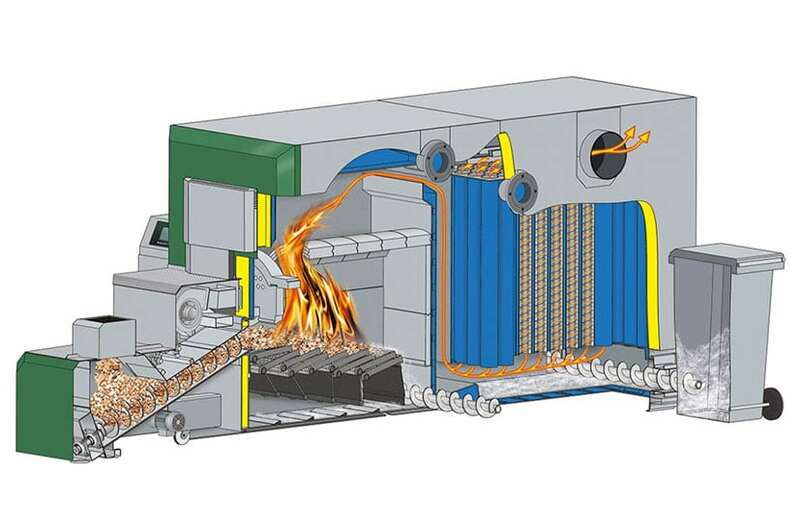 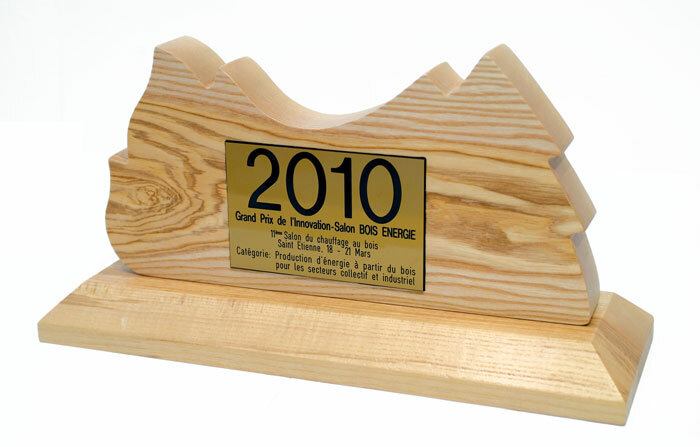 Timber processing plants: Joinery, furniture producers, etc. 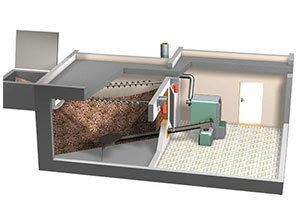 More information you can find in the brochure!